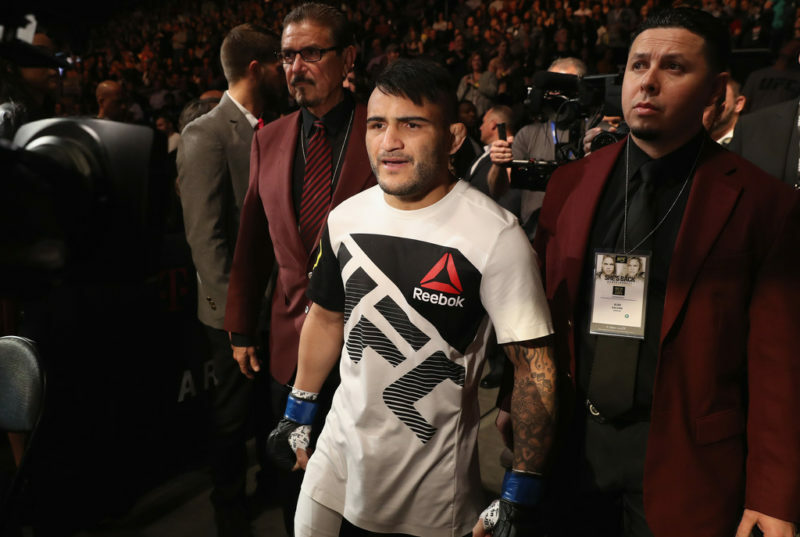 UFC bantamweight contender John Lineker believes that T.J. Dillashaw’s recent suspension and subsequent abdication of the UFC’s bantamweight title will benefit the division, and will finally allow the top contenders the fight for the belt. On March 20, Dillashaw announced that he would vacate the UFC’s bantamweight title that he has held since defeating Cody Garbrandt in 2017 after a USADA test resulted in adverse findings following his first-round knockout loss to Henry Cejudo in January. With Dillashaw away from the sport temporarily, bantamweight’s top contenders are all eager to fight for the vacant title. Speaking to Michael Fiedel of The Body Lock at American Top Team’s media day through a translator (ONE Championship flyweight champion, Adriano Moraes), Lineker said that Dillashaw’s suspension would lead to more change within the division and would provide fans with more fights. 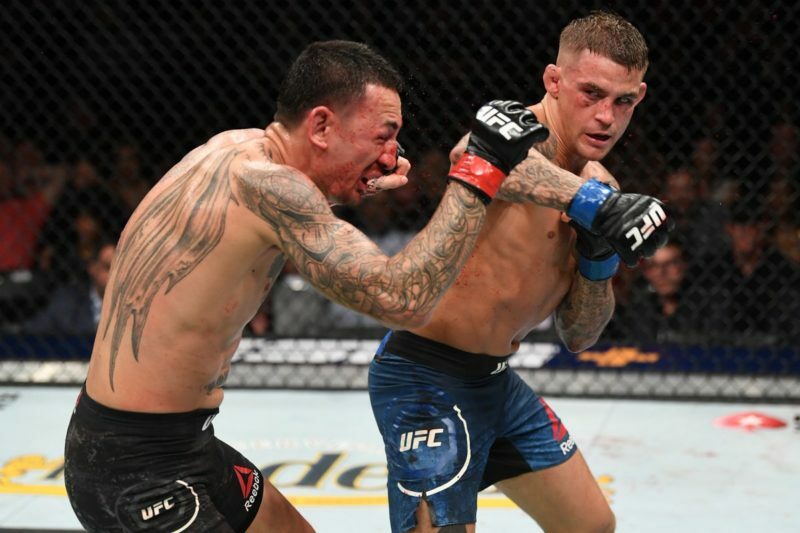 “The UFC bantamweight class can now stop being stuck… There were a lot of contenders behind T.J. DiIllashaw but he lost the belt. Now the UFC bantamweight division is going to walk forward,” said Lineker. Since December of 2016, the UFC bantamweight title has only been held by three fighters: T.J. Dillashaw, Dominick Cruz, and Cody Garbrandt. Dillashaw’s suspension has seemingly opened up the division, providing top contenders Marlon Moraes, Pedro Munhoz, Aljamain Sterling, and more the opportunity to compete for the vacant belt. 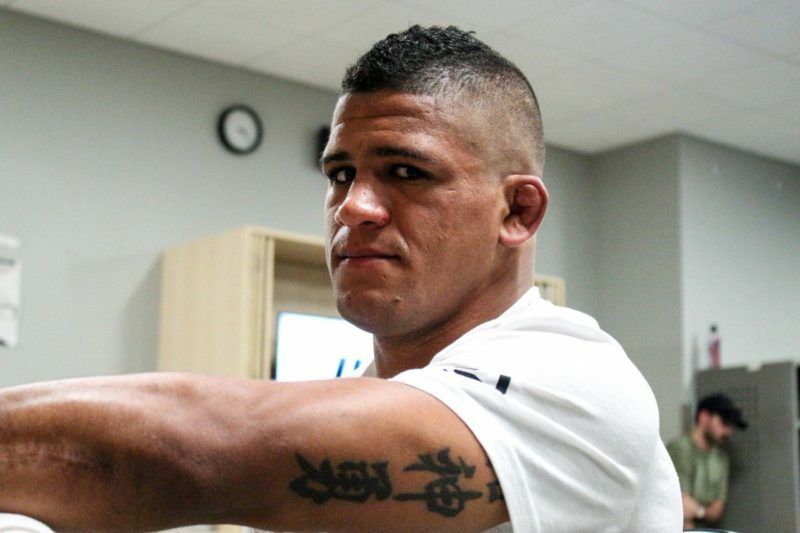 Munhoz, who last defeated the aforementioned former champion, Cody Garbrandt, trains with Lineker at American Top Team, and whilst teammates in the UFC have been unwilling to fight in the past – for example, the American Kickboxing Academy’s Daniel Cormier and Cain Velasquez – Lineker has no qualms about challenging Munhoz, as long as it’s for the title. Where is Lineker in the title picture? Lineker currently sits at #8 in the division, and while he is not in the immediate title picture, he certainly feels he is close. Lineker is no stranger to putting on a show, pocketing four post-fight bonuses so far in his UFC career. His last UFC bout saw him knock out Brian Kelleher with a spectacular left hand in the third round. 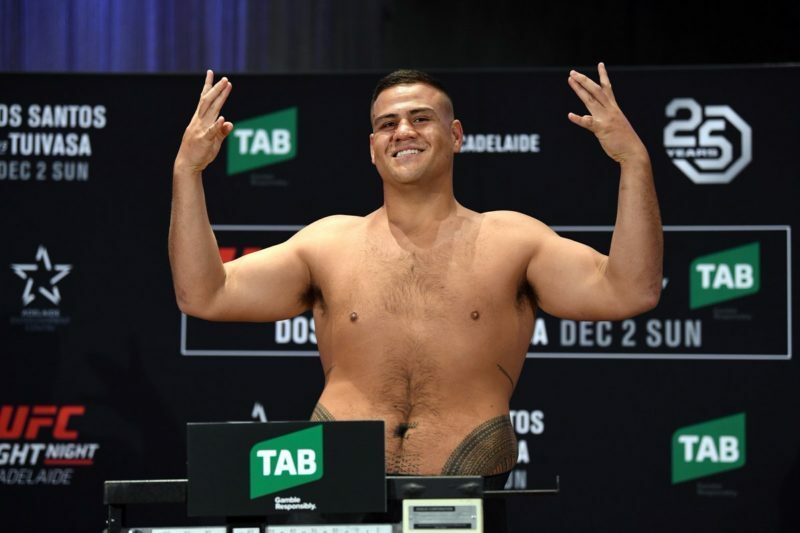 Lineker will certainly be hoping to continue this winning momentum when he faces rising bantamweight prospect Cory Sandhagen at UFC on ESPN 3 this April. Sandhagen is on an outstanding streak himself, with three finishes in his first three UFC fights. This included a fight of the night performance against veteran Iuri Alcantara and a spectacular submission victory over Mario Bautista. Another rising bantamweight who has been linked to a fight with John Lineker in the past is Russia’s Petr Yan, who called out the Brazilian following his victory at UFC 232 in December. When asked about the prospect of facing “No Mercy,” Lineker said he would be happy to fight him, but only once Yan is more highly ranked. Yan is currently ranked #9, just below Lineker, and has called out several other UFC bantamweights, notably Jimmie Rivera and Lineker’s teammate Pedro Munhoz. 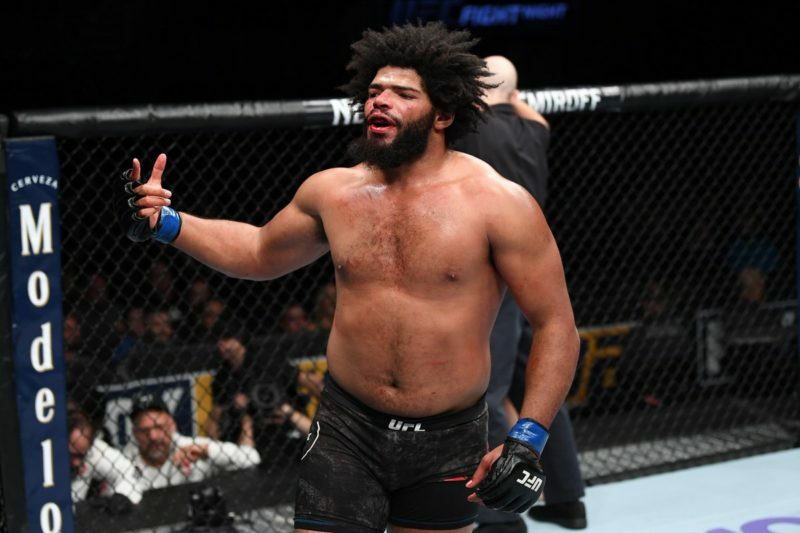 Given the impressive streak he is currently on and following his dominant performance over John Dodson in February, it feels like a matter of time before “Hands of Stone” Lineker and “No Mercy” Yan faceoff, and what a fight that would be!